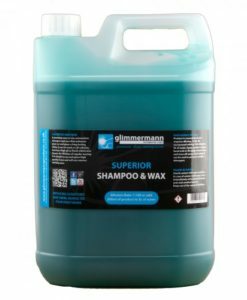 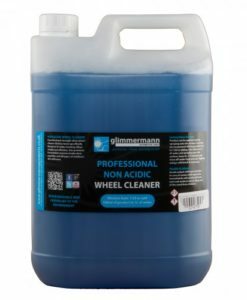 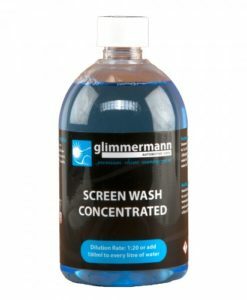 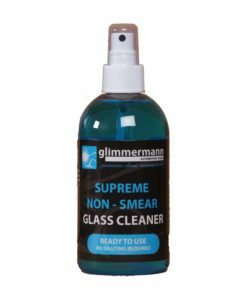 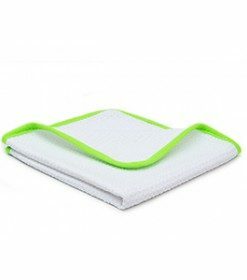 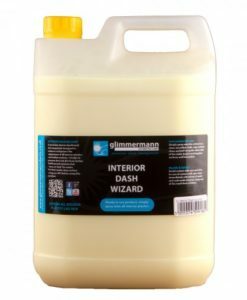 Glimmermann Screen Wash Concentrate easily removes grease, dirt and insects to leave a smear-free finish. 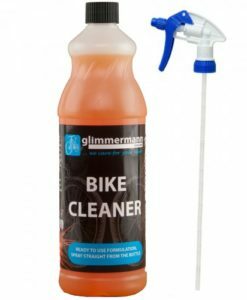 SUMMER: Mix 50 – 100ml with 1L of water. 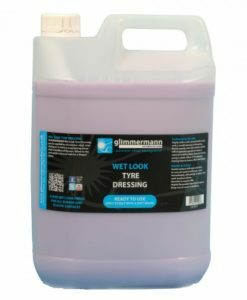 WINTER: -25 C Protection – Use Neat. 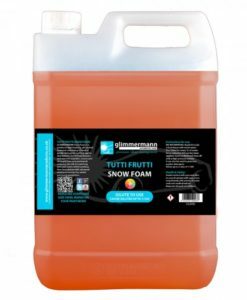 -12 C – Mix 500ml with 1L of water. 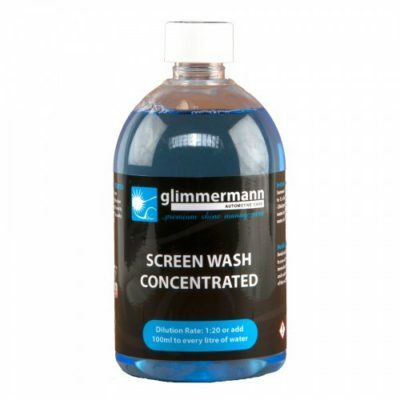 -5 C – Mix 250ml with 1L of water.